Are You Locked Out? Need Your Locks Changed? You speak directly to one of our Trained Locksmith Technicians Who Will Kindly Assist You. 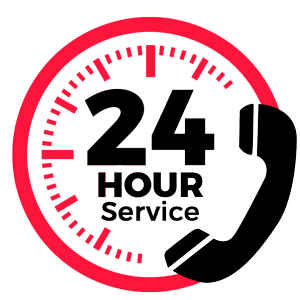 We are a small team of fully qualified and professional locksmiths offering 24-hour emergency locksmith assistance in Islington and all its surrounding areas within London. Whatever your emergency locksmith issues may be whether you are locked out or need your locks replaced urgently, we can be at your place within 15 to 30 minutes of you contacting us. 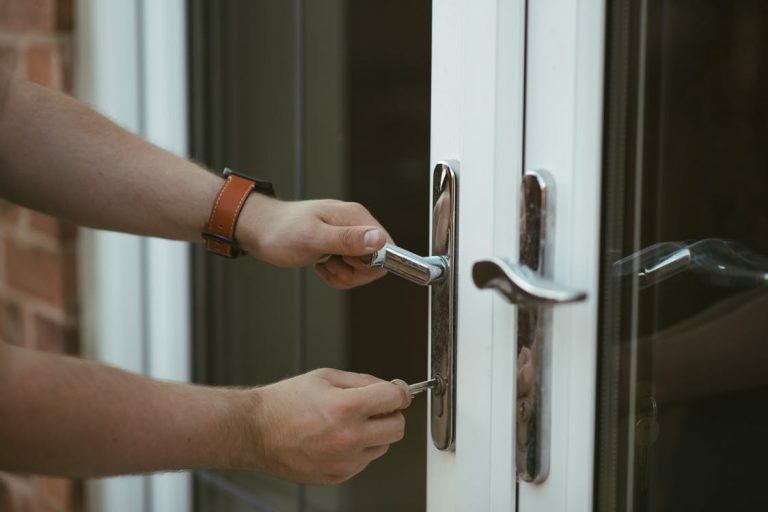 With Islington Locksmiths help is never far away, Our trained locksmith technicians work around the clock to provide a flexible service at competitive locksmith rates. WE ARE SPECIALISTS IN RESIDENTIAL AND COMMERCIAL LOCKSMITHING NEEDS. We can help you no matter what your situation, whether you need a Residential Locksmith service for your home or Commercial Locksmith Service for your business premises. 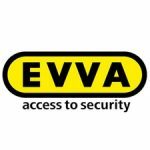 We can offer all types of lock installations such as, Yale, Era, Asec, Banham, Ingersoll, Chubb, Union or Digital Locks, Cam locks, Gate locks, Garage Locks and many more brands which are not mentioned above, just give us a call and speak directly to one our locksmiths technicians anytime of day who will assist you with all your locksmithing issues. We also do UPVC and Timber door and window installations or perhaps your lock is jammed or your door is not closing or opening properly or in need of a lock change. If you are locked out of your home or your office, we can get you back into your property without any damage to your doors. 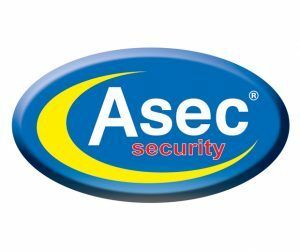 Securing your home or business premises is our main priority. Protecting your homes and loved ones has never been easier with our range of locks and security devices to suit all your needs and budget. We supply and fit all popular brands of locks. We also offer CCTV installations. If you need locks that will be approved by your insurance companies we have a large range of locks that conform to British Standards (BS3621). 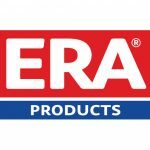 Speak to us for more information about our products. We won’t let you down, we work to the highest standards and provide an excellent and speedy service! Were just a phone call away so give us a call and speak to us no matter what your locksmithing issue maybe. You will speak directly to one of the fully trained emergency locksmith team as we are not a call centre. Quality Assurance London Locksmith Service! Our prime objective is to deliver a high-quality locksmith service which is competitive, professional and customer focused. We are committed to providing all our valued customers with the highest levels of locksmith workmanship service and professionalism the British locksmith industry can deliver. Rest assured that with Islington Locksmiths you will get excellent workmanship and service. 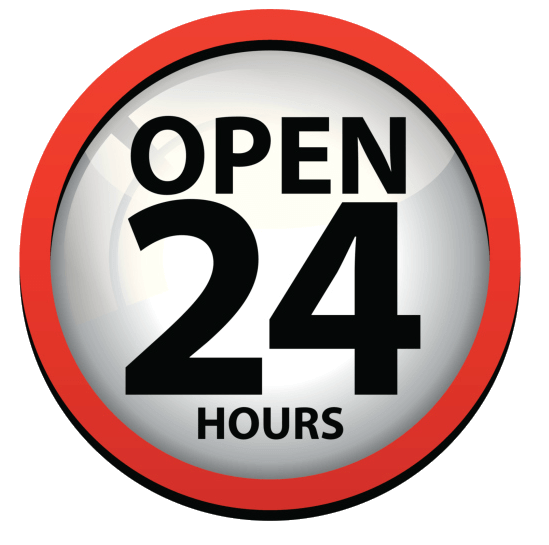 Our team of professional, highly trained locksmiths delivers a prompt, reliable and friendly service 24 hours a day. 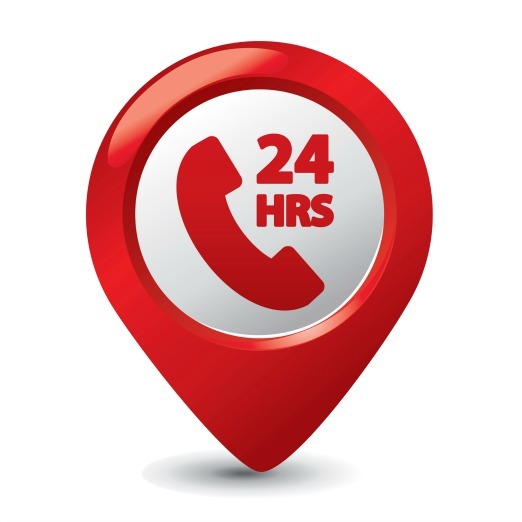 We cover a large area and a local locksmith is only ever under 30 minutes from you. We have built up a well trusted and excellent reputation for high quality and good value for money over the years. We are one of Islington’s biggest groups of London Locksmiths offering all kinds of locksmith service all over London. We have been in the locksmith business in London for about 10 years and take pride in offering excellent quality of Locksmith services and customer satisfaction for all your locksmith service needs. We have developed a reputation for providing Locksmith services in a quick and professional manner and today, we are known as the most trusted locksmiths in Islington and the fastest London Locksmiths. If you are in need of London Locksmith services, then you have come to the right place! We are a company that offers high quality and affordable London locksmith services. We are in the business for so many years now and we can assure you that we will provide reliable London locksmith services, whether it is residential locksmiths, commercial locksmiths. Regardless of the London Locksmith service that you need, you can definitely count on us. Our team of certified London Locksmith professionals are highly reliable and could handle any type of London locksmith jobs efficiently. We have been in this business since 2009 and up until now, we are committed to providing excellent Locksmith services all over London at a competitive rate. Aside from having a team of highly trained Locksmith technicians, we also have several high tech Locksmith equipment that can help to get your issues resolved at the soonest time possible. What do you do when you can’t open your door? What do you do when your key breaks in the lock? Or when you lose your key? Whatever is your strategy for getting out of this situation. I bet after reading this, you’ll get a better way of reacting to this problem. If you lock yourself out of the house, ignore The London Locksmith who want to replace the lock up front. Any lock should be easy to open for an experienced London Locksmiths. Lock replacement costs additional money and should be avoided if possible. Don’t agree to change the lock immediately. A good Locksmith in London can get the door open without putting on a new lock. Replacing your lock will just end up unnecessarily costing you more money. Even if you think you will never need the services of a London Locksmith, it is best to be prepared. Get on the computer or your phone and look around for a good locksmith in advance of any problems you may face. Once you find a good London Locksmith, keep their number in your address book or saved to your mobile phone for future use. Cover the locks before painting. It might take some time to get all the locks covered, but it will prevent you from having to replace all your locks. If the London locksmith gives you a price that is higher than their quotes, look elsewhere for your services. There are plenty of honest Locksmiths in London, so you shouldn’t deal with one who is not. Get a receipt once the work is completed. Get some proof that you paid for the service before the locksmith leaves. Keep your receipt to ensure you have it available if a problem arises. During your initial conversation with a London locksmith, ask about his experience and how long he has been a locksmith. Make sure that they’ve been operating for at least a few years. The companies that have served a specific area for years are usually going to be good choices. When you need to find a locksmith in London, look online. Many people leave reviews based on their experiences. The types of reviews tell you about the locksmith. The main thing is to keep in mind that reviews will help you figure out who you should call for your lock problems. You can find websites that provide reviews in your particular area of Google reviews. Make sure review websites are not however tied to any locksmith service or sponsors. You should also check to see if the locksmith you decide on is a qualified London locksmith. Locksmiths jobs are more costly after hours. Some Locksmith contractors use this to their advantage and charge unnecessarily high rates so be careful who you call. You can often avoid these high prices by obtaining quotes from multiple London locksmiths. How does a Burglar Choose his Target? Contrary to popular belief that burglars usually creep into a home late at night, they are most likely to be active between 9am and 5pm. This is because they understand that most people will be at work during the day. It is therefore vital that you ensure all doors and windows are securely locked before leaving for work in the morning, and that all entry and exit points are secured with one or more high quality locks. Burglars will often assess a house’s security before attempting entry. By checking whether the front door is securely locked or monitored, a burglar knows whether this point of entry is worth attempting. 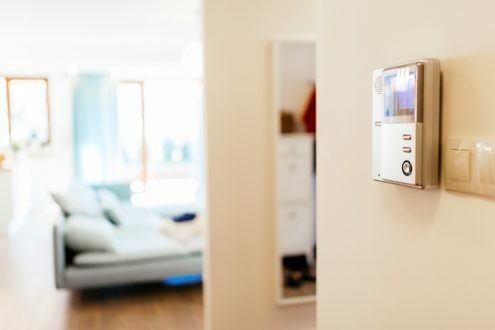 If there are windows in or around a door, the burglar will also assess whether there are security devices to avoid, or vulnerabilities they can use to their advantage. If the front door is secure or easily visible from the street, they will move to the rear of the house where they are less likely to be seen. A common fault is homeowners leaving their house keys within reach of the door. If this is the case, a burglar can often reach them through a letterbox or cat-flap using objects or tools found in the garden. Always Ensure your locks and security devices are of good quality and specification. Always lock your doors and windows before leaving for work, and going to bed. Keep keys away from windows and doors, preferably in a key safe if possible. A secure post box or a letter cage can stop a burglar from reaching nearby keys or undoing the latch from outside. 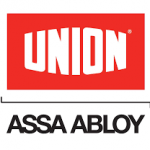 Use British Standard Approved Locks that meet BS3621 on all entry and exit points. The simplest way to prevent burglary is to not allow your house to appear a desirable target. To achieve this, we want to limit the burglar’s certainty that they will receive a substantial reward for gaining entry, and increase the risk they face when entering the building. Keep valuables out of sight when out of the home, so burglars are unsure as to whether the risk they are taking is worthwhile. If a burglar can see laptops, jewellery, or car and house keys through the window, they know what they stand to gain, and what to prioritise should they be pressed for time. Hiding these objects means a burglar is less certain what they stand to gain, and unsure how to escape with the maximum possible profit. You should always avoid leaving obvious signs that the house is unoccupied when you are away. People often ask a neighbour to move the post for them, but often other clues are left behind. Leaving a calendar in view of the window, or posting about your plans on social media, is just as helpful for the burglar. If a burglar knows they have a clear period during which the home is unoccupied, they can enter knowing there is little chance of detection. Keep high value items, such as laptops and tablets, out of sight from windows on the ground floor. A visible home alarm systems actively discourages burglars from approaching the building, for fear of triggering an alert. A well-maintained CCTV system can deter burglars, as evidence will be left behind. Fit security lights and install a gravel drive to make burglars less likely to risk approaching the building, as they will be readily spotted or heard. Make it hard for strangers to know when the property will be empty, and use timer switches to turn lights on and off while you’re away. Should a burglar succeed in entering a property, the aim is to ensure that they leave with as little of worth as possible. By making valuables hard to discover, difficult to remove, and easily traceable, the likelihood of them being lost is greatly reduced. Keeping valuables in the loft or attic is best, as burglars do not want to enter areas of the house they cannot quickly escape if they are discovered. While these are often the last places a burglar would want to search for valuables, they aren’t practical locations to keep items we use every day. 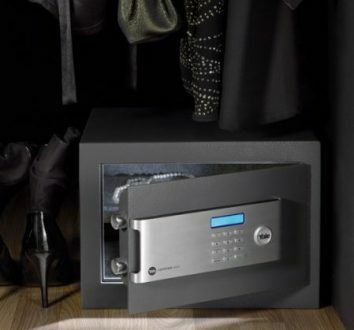 More commonly used items should instead be kept in a Safes that is secured to the wall or floor. Keep car keys away from the entrance and other obvious areas, or locked in a key safe. Store valuables that are infrequently used in the roof-space of your home or other hard-to-reach areas. Valuables that are used more frequently should be stored in a safe secured to the wall or floor. To make recovery easier following a loss or burglary, check the Police’s advice for property marking. If a criminal can tell a property is marked or traceable, they may choose to leave it behind. If these tips are followed, the likelihood of burglary to your property should be reduced. For further information on how to keep your home safe fee free to call islington Locksmiths at anytime for advice on how to keep your home safe from burglarys. Still, have questions about security? We at Islington Locksmiths are more than happy to help you find the ideal security solution for your home.